- Familiar with Microsoft Project, PRIMAVERA, dan Microsoft Office. 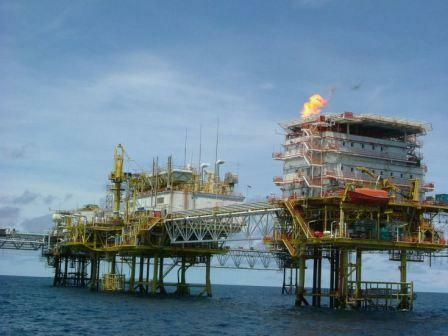 - SOW: Offshore DPR for turnaround/hook-up/offshore installation. - Familiar with AUTOCAD software. - Familiar with piping & structure spec. - Familiar with piping & structure codes. - Familiar with ITP, SSP etc. - Certificate CSWIP 3.1 or PCN level 2 is an advantage. Location : Kemaman, Terengganu dan Offshore.